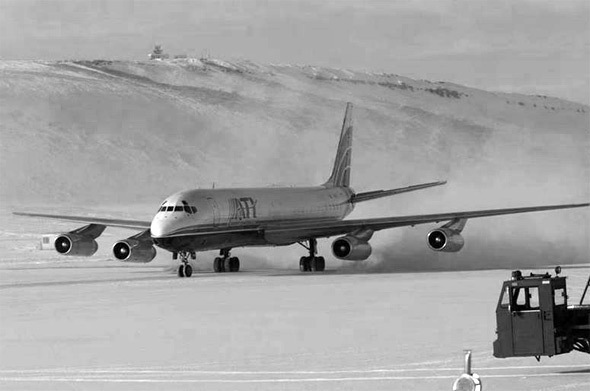 In 1980 Captain Tom started working with the creators of the first fear of flying courses which were run since 1975. SOAR was started only a few years later in 1982. After graduating from Wake Forest University in psychology, Captain Tom entered the U.S. Air Force. 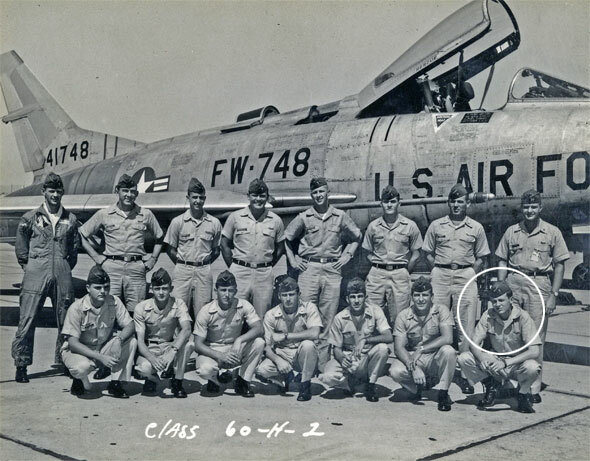 Number one in his class when he got his wings in 1960, he was given his choice of assignments, and chose to fly the Air Force's first supersonic jet fighter, the F-100. He served from 1961 until 1965 with the 9th Tactical Fighter Squadron at Spangdahlem Air Base in Germany flying the F-100 and F-105. 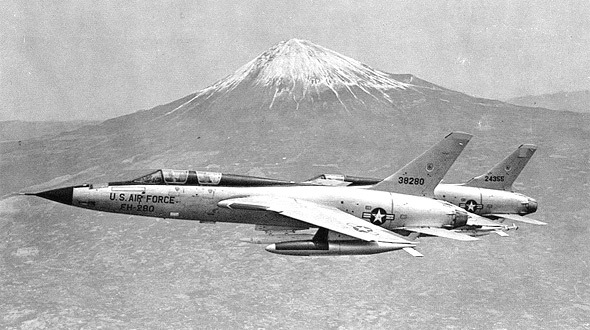 In addition to flying, he did accident investigation and developed a safety device for the F-100. 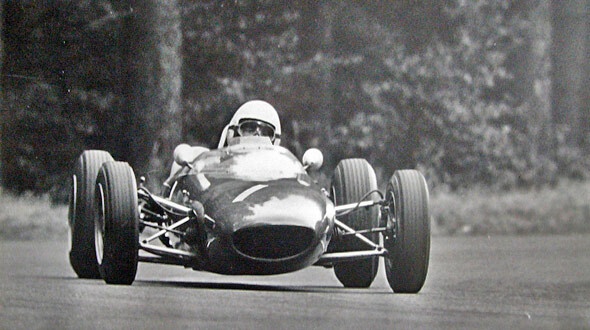 While in Germany, Captain Tom raced a Lola Mk5 Formula 3 at the Nurburgring, Zolder, Zandvordt, and Rouen. 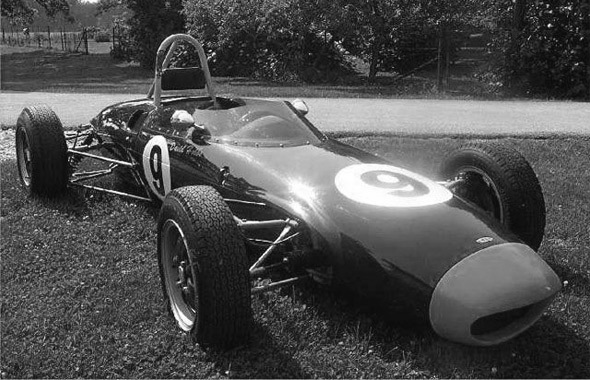 When returning to the U.S., he converted the car to SCCA Formula C specifications, and won a U.S. National Championship in 1965. 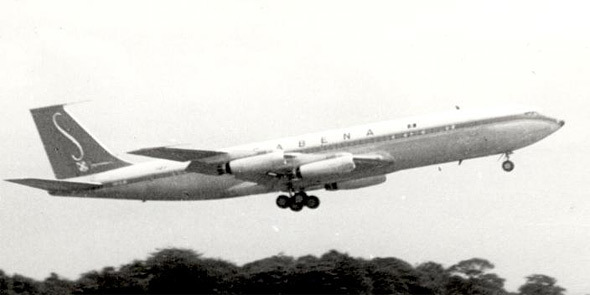 From 1965 until 1986, he flew DC-8s, 707s, and 747s internationally with Pan Am. 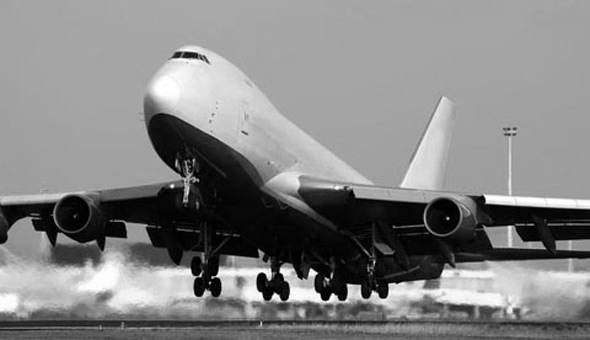 From 1986 until 1996, he flew 747s, 757s and 767s at United Airlines. The first fear of flying program was started at Pan Am by Captain Truman "Slim" Cummings. Captain Tom worked with him on that program until founding SOAR in 1982 to develop more effective methods for dealing with flight problems. This led to graduate school at Fordham University where he earned a Masters Degree with top honors, and several years of postgraduate study at the Gestalt Center Of Long Island, the New York Training Institute For Neurolinguistic Programming, and The Masterson Institute. He was licensed as a therapist in 1990. Other activities include Ski Patrol, SCUBA diving, and developing and patenting a retractable ski binding.